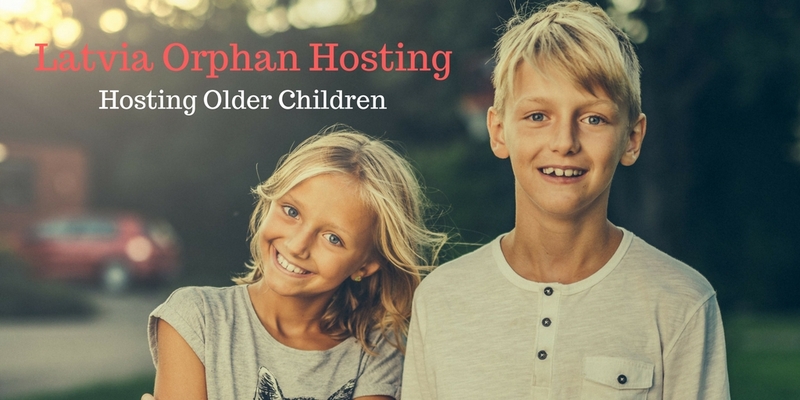 Archive by category "Orphan Hosting Blog"
Don’t let the fears of orphan hosting scare you away! We understand the fears of getting too attached and of having to give a child back. They’re valid fears. 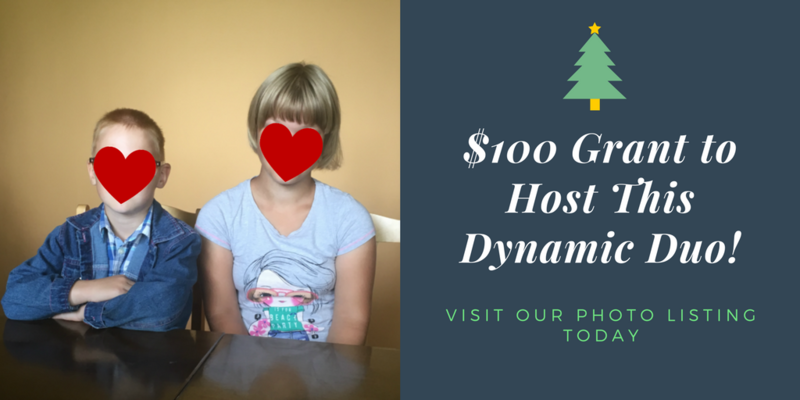 We’ve all seen the memorable, touching moments that can come from hosting an orphan through our hosting program. The first hugs, trips to exciting places, and moments of pure joy and love that comes from being with a real family. 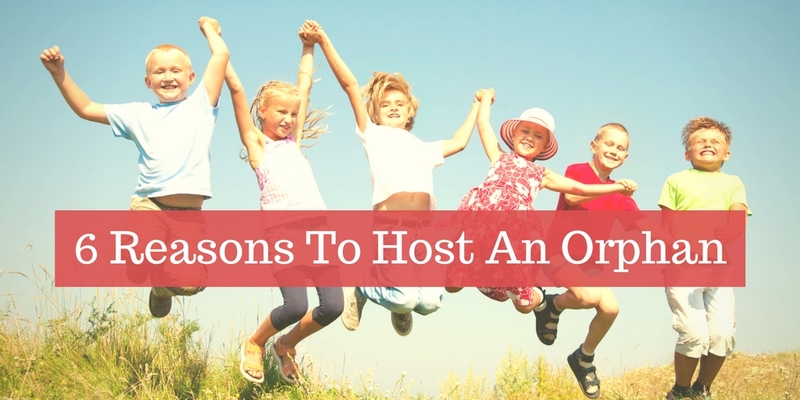 These are all positive aspects of hosting that we want our host families to experience. 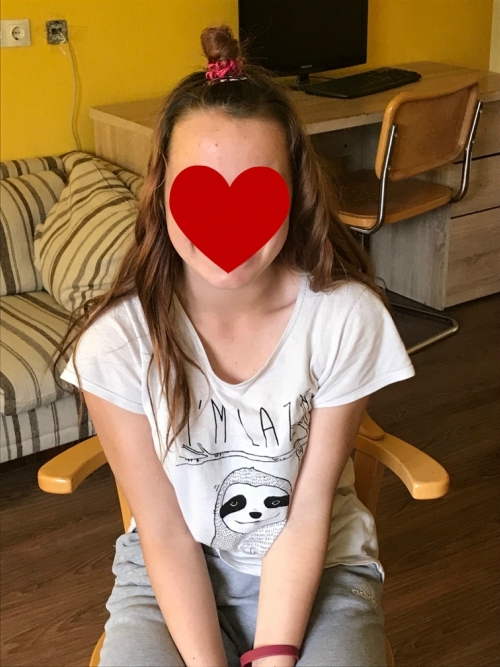 Our host families are doing great things for these children, but are sometimes faced with concerns from family and friends, instead of reassurance and encouragement. 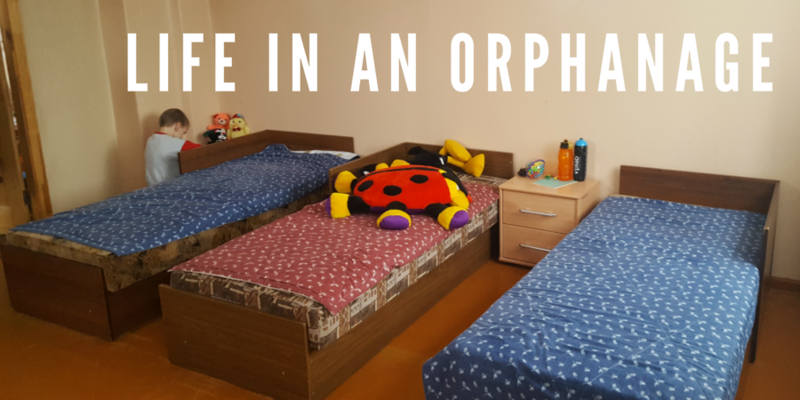 We want to provide you with a solid understanding about hosting an orphan with your family so that you can focus on the good you are doing while sharing this life-changing experience with your amazing host child! 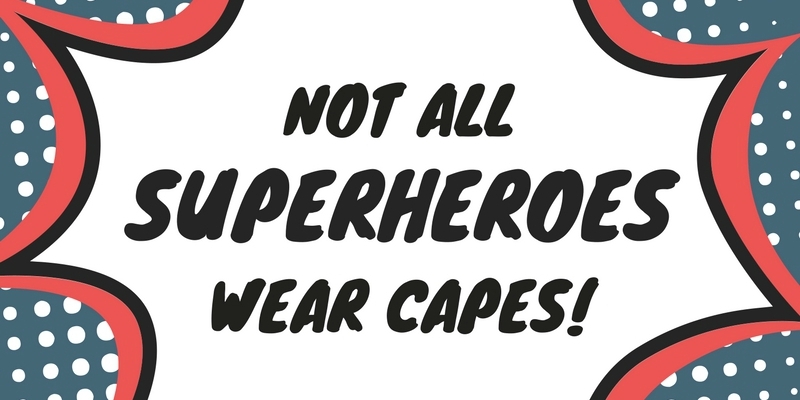 Who needs a Superhero when you’ve got a supermom or superdad? 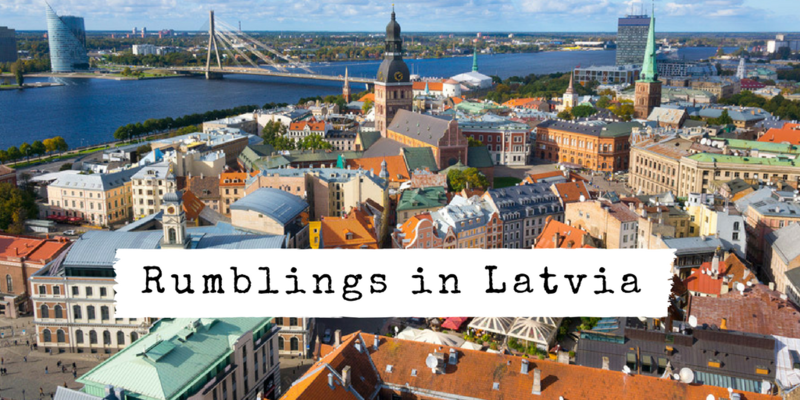 Many talk about the concern of a child becoming bonded to your family during hosting, and then experiencing the devastation of having to return them to Latvia. It is natural for you and your host child to be sad when this happens. It is important to consider a few things, though. More than likely, you will share with your host child many firsts. These are beautiful memories for you both to cherish and hold close! 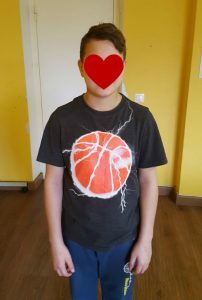 For these children, these experiences are new and exciting, and will help them develop with the support and love they need. Playing at the park and learning to ride bikes is not just about having fun; it’s making a lasting connection that will change their perspectives of life! Everyone needs to be nurtured and cared for, especially the children who have not had that until now. The days leading up to departure day will be hard, but not the end. Many families will remain in contact with their host child after they leave! 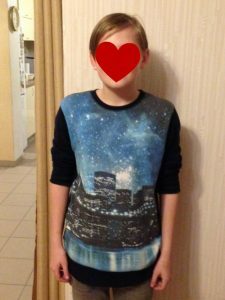 Why Should My Family Host An Orphan? Every child deserves to be loved and encouraged. Hosting changes their life, forever. 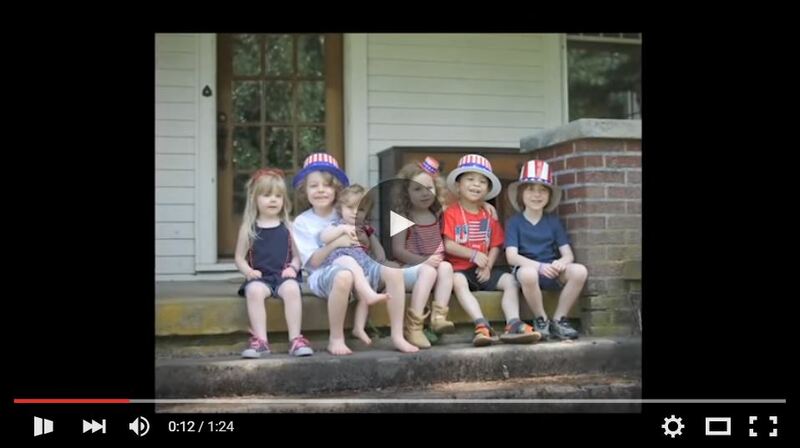 These are just a few of the great things that happen when you welcome a child into your home as they have been alone in the world without a family. 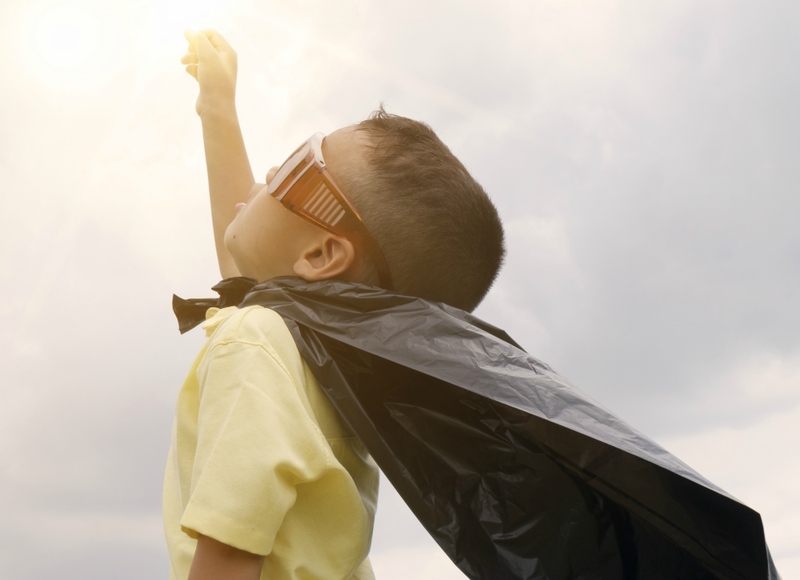 Everyone needs to be cared for and loved to live well, and this shows us how worthwhile it is to take that leap of faith and give a child who needs a family a chance. The hosting program gives an orphan more than just a fun summer but hope for a brighter future. 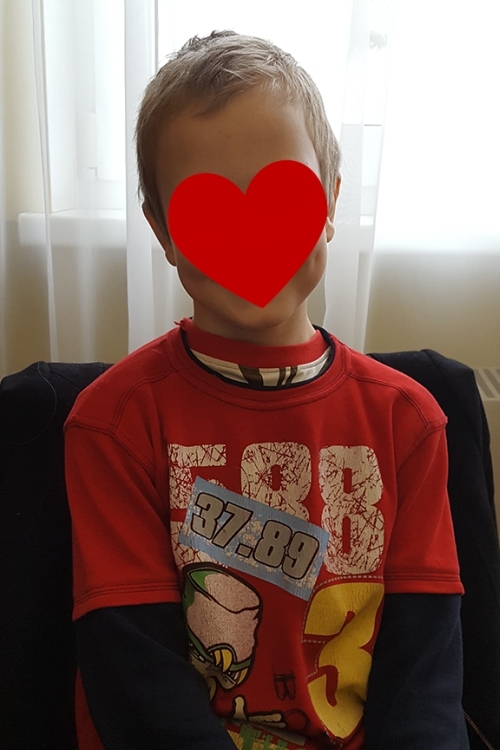 The issue of already existent biological families is quite common in our Latvia program, and can definitely raise concern to a host family. The majority of the children we work with are in orphanages and no longer see their families. 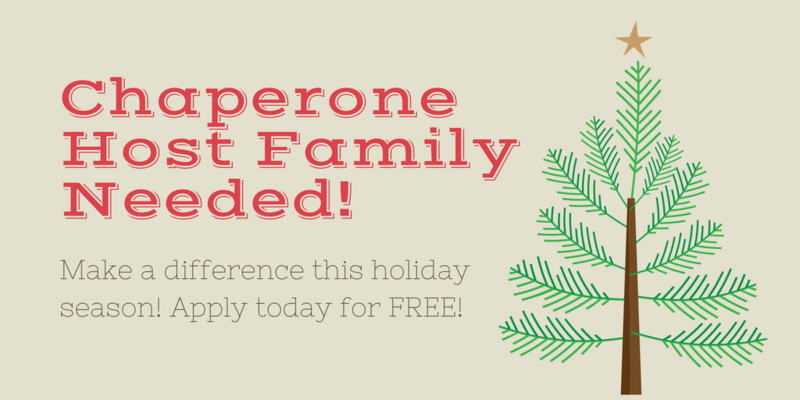 Host families can also be a support system in an orphan’s life. Children grow attached to family figures in their life, biological, or not. You are the voice for the orphans that would otherwise not be heard. 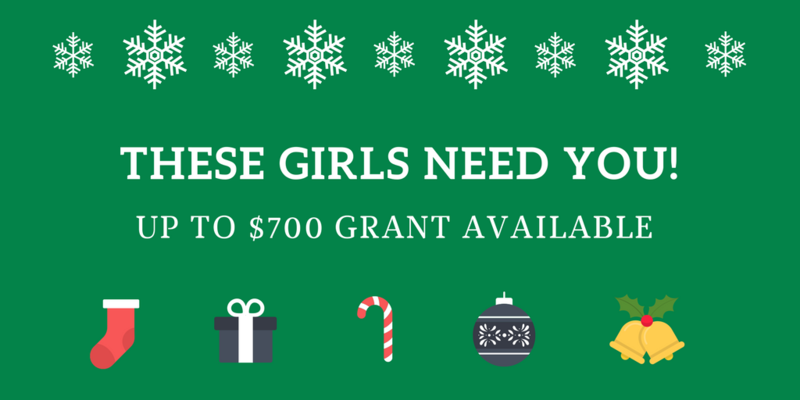 Our goal is to help them find the families that can provide them with much needed care and love, through hosting. There is great potential for their future when they have a host family! Will The Child Remember Our Family? The children hosted deeply cherish the experience of being loved by a family. A way to give the child something to remember the experience and your family is to make a memory book. A memory book has pictures of the child, your family, pets, places you visit, letter from the family, etc. The book is important in helping the child remember the hosting experience and how your family left a positive impact. 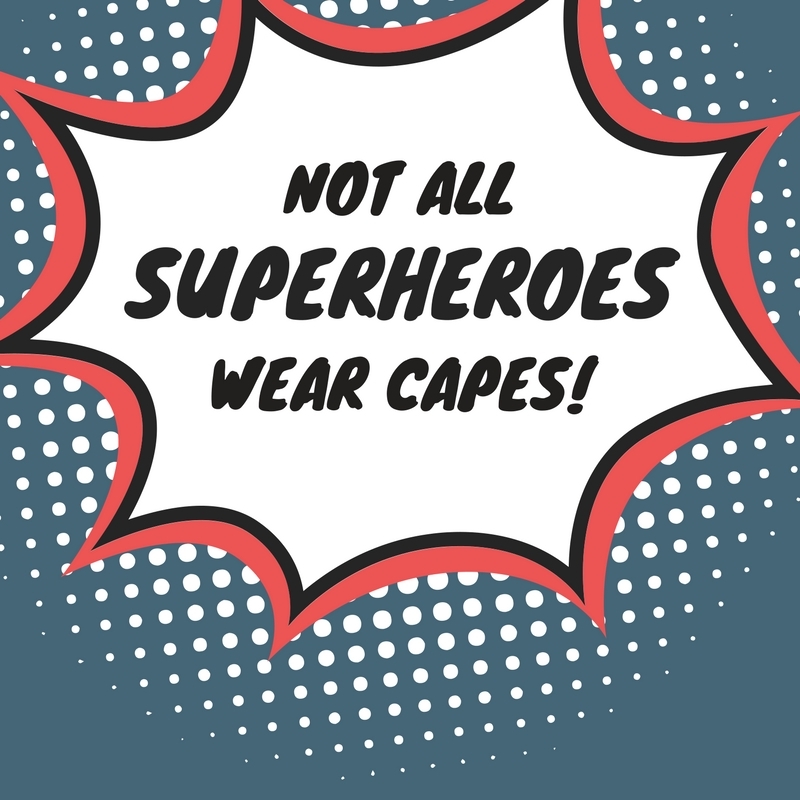 Is your family ready to host a child this summer? 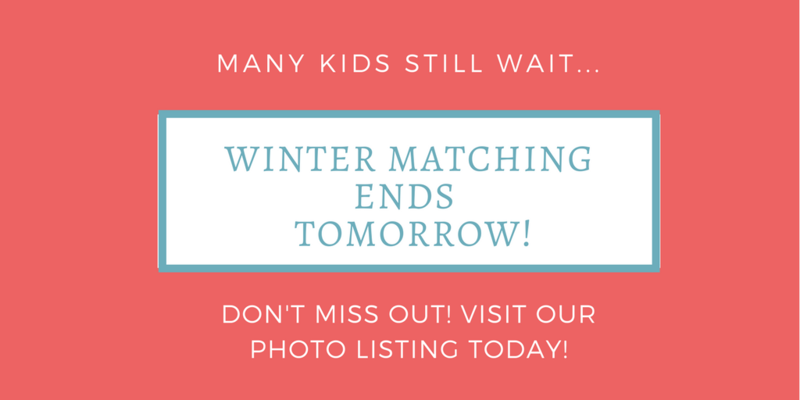 View our photo listing to learn more about the children and apply today!